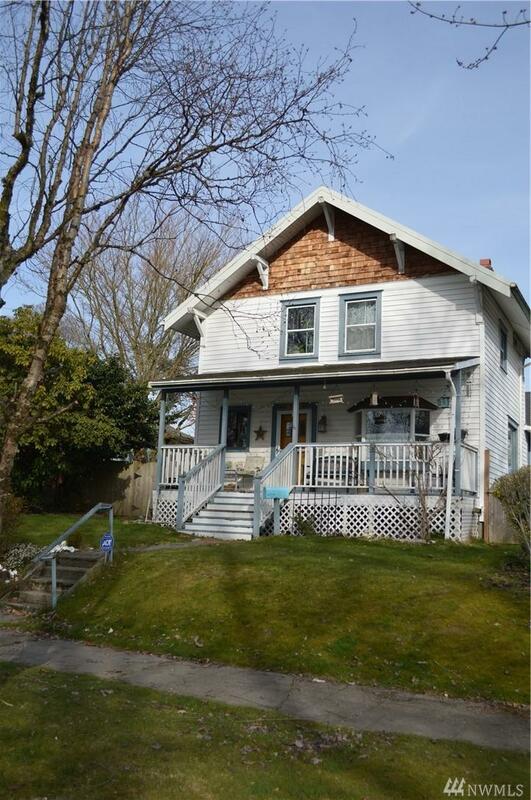 Charming three bedroom, 1 3/4 bath home in an old neighborhood. 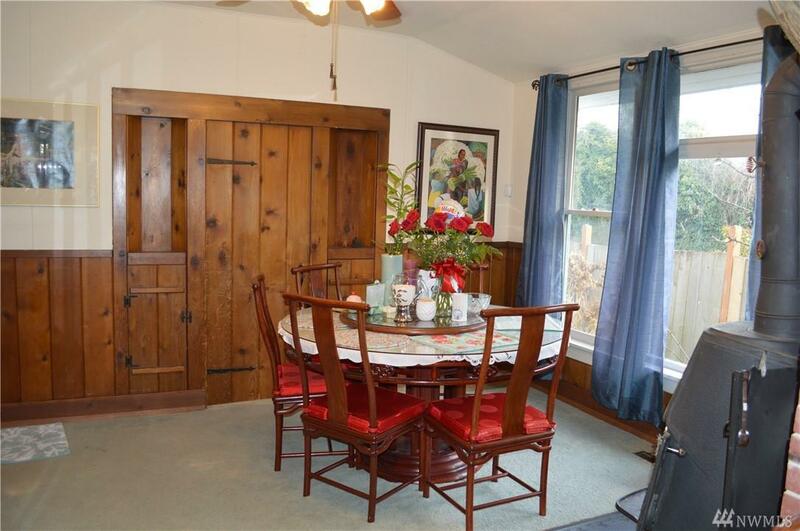 Wonderful woodwork throughout the home, nice sized living room and dining room. Private back yard setting with patio. Single detached garage with attached shop with access from Alley way.